Hoist Group offers sports channels that show the hottest leagues, series and championships. We are happy to guide you through our range of options and help you put together a channels package that your guests are guaranteed to enjoy. With our subscriptions you can show world-class football such as Champions League, Premier League, La Liga and Serie A. 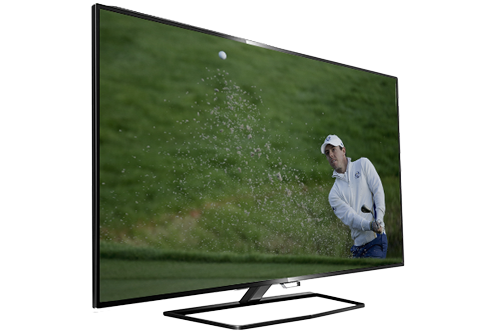 With our subscriptions, you can follow major competitions such as the LPGA, the European Tour, the World Golf Championships and Ryder Cup. High-speed races and thrilling passings from Formula 1, MotoGP and Speedway — live. 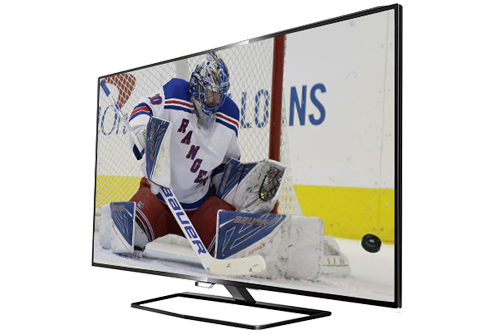 With Hoist Group’s subscriptions you´ll get the best hockey in the world with live coverage of all matches in the NHL. We also broadcast the Russian KHL and the World Cup in 2016.